After the nomination of Merlimau by-election, the by-election atmosphere is getting heated up. If you don't want to miss the opportunity to witness the history of Merlimau by-election, why not come to Merlimau with your friends. 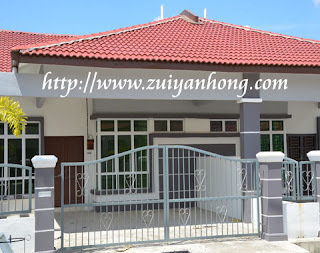 There is a single-story terrace house for rent in Merlimau town. 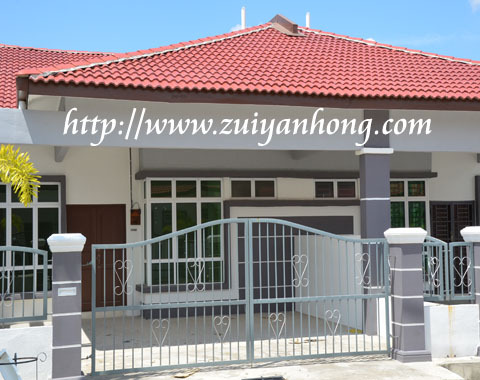 Feel free to contact koh2170@hotmail.com in case that you are interested.